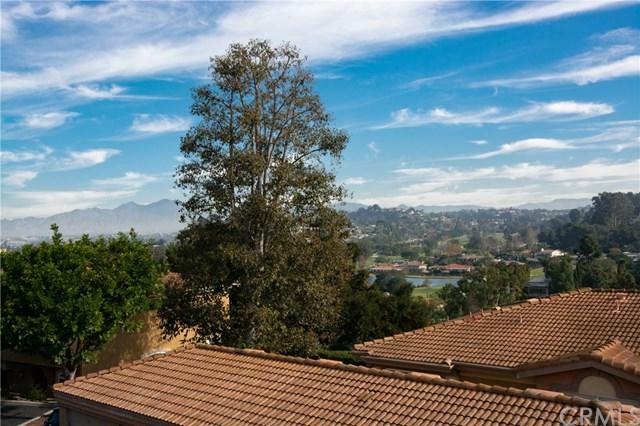 Absolutely stunning one bedroom condo in Laguna Niguel WITH PANORAMIC VIEWS! 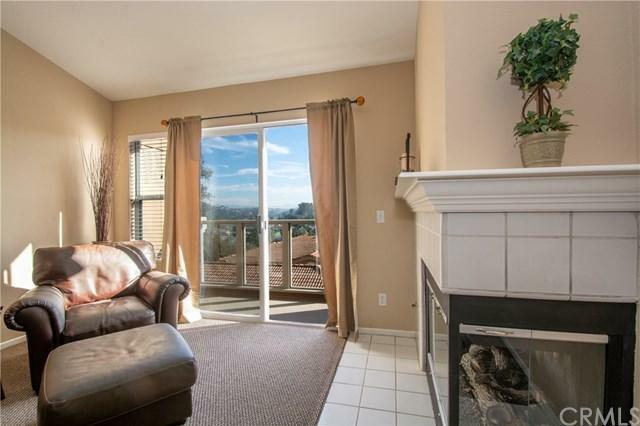 Located only a couple of miles from the beach in the highly sought-after community of La Vista, this TURNKEY, TOP FLOOR condo offers beautiful views of the mountains, hills, golf course, and even a peek-a-boo ocean view! Inside you will find soaring ceilings, and open floorplan, all new paint, lots of light, new appliances, a totally remodeled bathroom, new window treatments, fireplace, huge walk-in closet, a newly re-done deck, ceiling fans, new lighting, recently re-plumbed with PEX, one car garage - AND THIS PROPERTY IS BEING OFFERED FULLY FURNISHED! 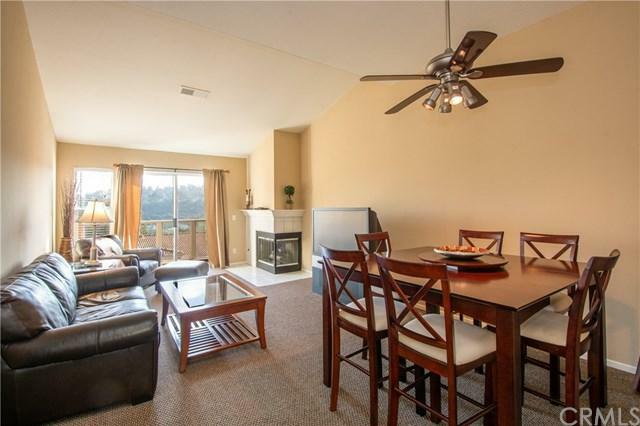 This community is also VA approved, and offers tons of amenities like a pool, spa and gym/exercise room. Sold by Jacob Snavely of Berkshire Hathaway Homeservice.